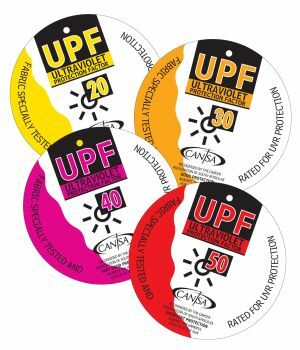 Products that offer protection against natural environmental elements that may lead to cancer, such as solar radiation, contaminated water and air pollution may apply to bear the CANSA Smart Choice Seal. These products include, but are not limited to: sunscreens, UV-protective garments & apparel, sunglasses, shade items, solar and other radiation warning devices. List of partners updated January 2019. ** Nivea sunscreen is approved by CANSA, however, our SunSmart Seal will not appear on their sunscreen as their product containers / packaging are printed in Basel in Germany – South Africa represents less than 1 % of their annual sunscreen turnover and so it does not warrant printing a separate range with the CANSA Seal, just for South Africa. Nivea sunscreen is also packaged and wrapped on pallets in Basel, from where it is sent directly to the various retail distribution centres in South Africa, which dis-allows the local branch to even apply CANSA stickers. 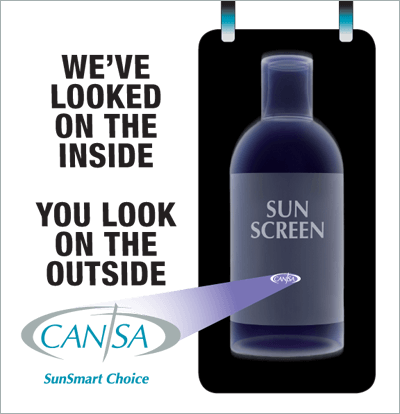 Nivea does however, apply the CANSA SunSmart Choice Seal to their promotion material. Look out for CANSA’s swing tags (right) & SunSmart Choice logo (top right) on clothing, hats & summer fun accessories.